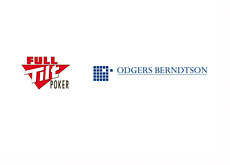 According to PokerUpdate.com (link below), Full Tilt Poker has stepped up its search for a new CEO by hiring executive recruitment firm Odgers Berndtson. Full Tilt Poker, which is currently the second largest online poker room in the world (behind industry behemoth Pokerstars), has been without a CEO since Ray Bitar resigned in the summer of 2012. Bitar surrendered to US authorities shortly before the Rational Group (owner of Pokerstars) inked a settlement deal with the US government that included the purchase of Full Tilt Poker's assets. 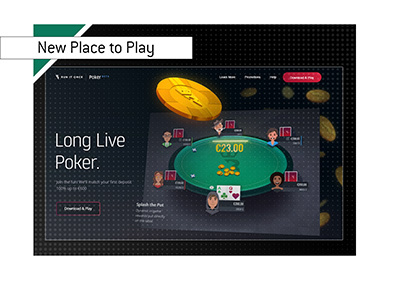 Full Tilt Poker was relaunched in November of 2012 and has been without a CEO ever since. Full Tilt Poker has spun its wheels since relaunching in the fall of 2012, and the new CEO's main tasks will be focusing on growing the site's player base and continuing to repair the Full Tilt Poker brand. 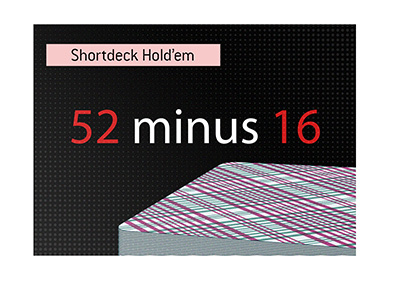 Full Tilt Poker has been in a heated battle with the iPoker network and Party Poker over the past couple of months. The Rational Group obviously wants Full Tilt Poker to have a stranglehold on the #2 spot, and they are hoping that the new CEO helps to make that happen. This news comes just a few weeks after Ray Bitar pled guilty to multiple charges and received a sentence of "time served". Bitar was spared any further jail time thanks to his rapidly deteriorating health. As part of his deal with the US government, Bitar will reportedly forfeit up to $40 million in assets.